Dr. Harpal Bhan earned her Bachelor of Dental surgery from Calcutta University. Thereafter she attended one year of residency in Prosthetic Dentistry at Punjab University. 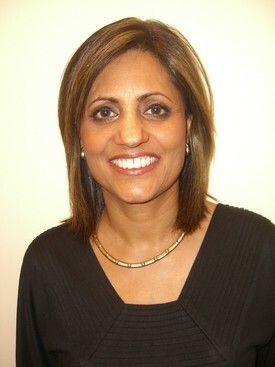 She then earned her DMD from Boston University School of Dental Medicine in 1994. After graduating, she practiced at Braintree Center of Harvard Vanguard Medical Associates. In 1996, she opened this practice and has been working here since. Now she is currently a member of American Dental Association of the Massachusetts Dental Society. She is committed to provide quality dental care and is continually attending advanced courses in Dentistry. Dr. Harpal and her husband Pardaman live in South Brookline with their children Aman and Sonya. In her spare time she enjoys doing yoga, working out, and reading. Dr. Robert Petrosino attended Tufts University, where he earned his Bachelor of Science in chemical engineering and his Doctor of Dental Medicine degree. He continued his education at Harvard University, where he received his Certificate in Orthodontics and Master of Science degree. In addition, he completed a fellowship in orthodontics and craniofacial biology at Harvard. Committed to staying on the cutting-edge of the latest advancements in orthodontics, Dr. Petrosino is a member of the Massachusetts Association of Orthodontists and the American Association of Orthodontists. He and his wife, Lucie, have been married 22 years and they have three children. During his leisure time, Dr. Petrosino enjoys baseball, running, drums, reading fiction and donating his time to the Needham Little League and St. Joseph’s Parish. 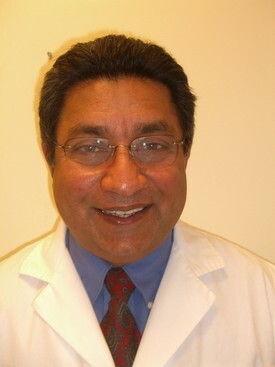 Dr. Pardaman Bhan earned his Bachelor of Dental Surgery from Calcutta University. Thereafter, he did residency in Pediatric Dentistry and earned Master of Dental Surgery from Punjab University, India. 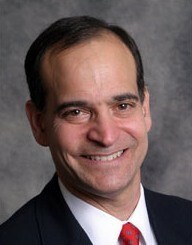 He then attended Boston University school of Dental Medicine and earned his DMD in 1994. After graduating, he joined Kenmore Center of Harvard Vanguard Medical Associates and worked there until 2004. He joined this practice initially part time but now has moved on to full time status. To be proficient in latest techniques in Dentistry, he regularly attends advanced and continuing education courses. Dr.Bhan is a member of several distinguished Dental society’s including American Dental Associates, Mass Dental Society, and American Academy of Pediatric Dentists. In his spare time he enjoys saltwater fishing and reading. He also enjoys spending time with his wife Harpal and children Aman and Sonya. Personal Interests: In my spare time, I enjoy reading, woodworking and running.